The issue has long been a sticking point for the New York State United Teachers union, which has thrown its support behind the bill and is hoping to convince lawmakers to act on it before the state's legislative session ends in mid-June. 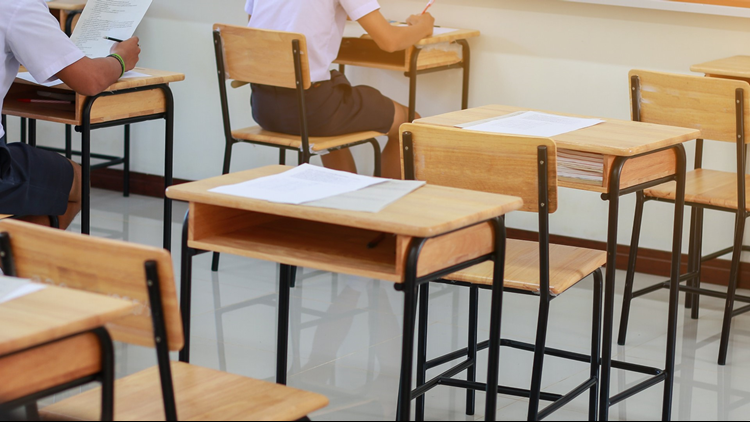 Lawmakers in both houses of the Legislature introduced bills this week that would prohibit school districts from using the grade 3-8 math and English exams from being used to rate teachers and principals. The new bill would make that permanent and require the state Education Department to come up with "alternative assessments" to be used in the teacher-rating process.